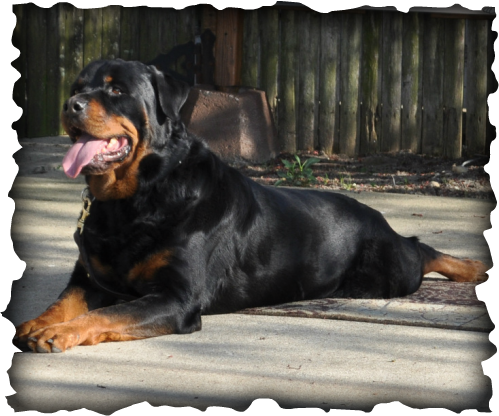 We selected Jeff for his abilities in working with the Rottweiler breed and for having over 30 years of experience in training dogs that displayed behavioral issues . Jeff was able to reassure us that Louie is a good dog. 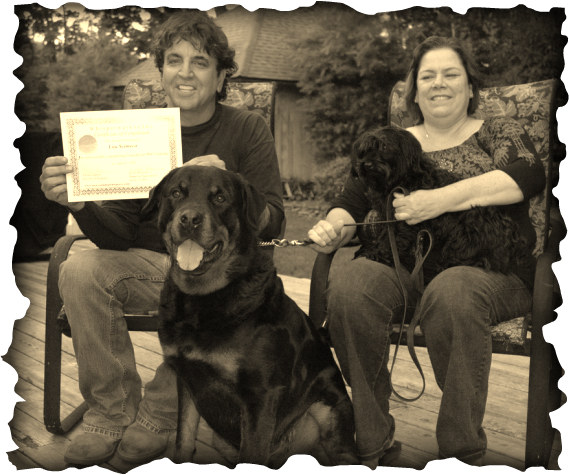 He was able to build our confidence and create structure in how to manage our dog Louie. Jeff is one of the most patient people that I have ever met and it really shows how much he really loves dogs. Thank you so much! John , Debbie and Louie.